MATERIALS SCIENCE LEADS THE WAY in the ever-changing world of wipes! 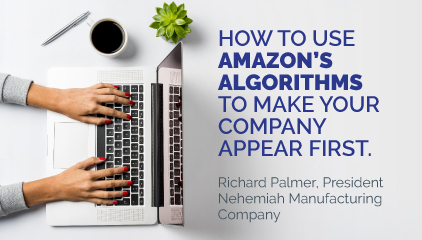 How do you stay ahead in this dynamic industry? 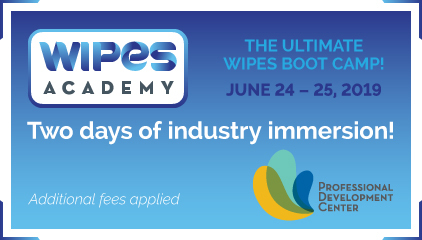 You attend the World of Wipes® (WOW), where you can connect with more than 400 industry peers from 22 countries – and immerse yourself in the topics that are driving new products and markets. Gain new insights on plastics and sustainability, solutions for a circular economy, and new performance advantages. With our presentations by industry innovators and tabletop displays that drive new ideas, you’ll come away thinking, WOW!